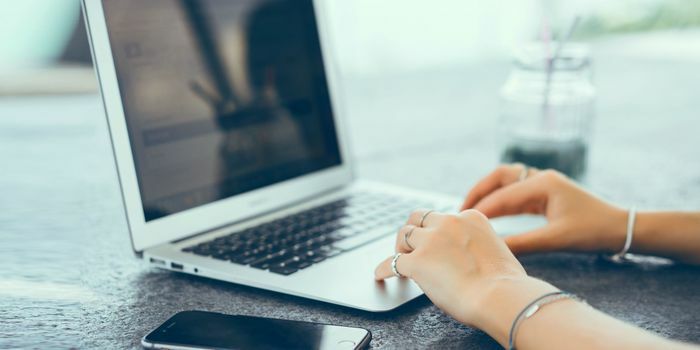 NTSE Tamil Nadu Result 2019 – Directorate of Government Examination, Tamil Nadu has released the Tamil Nadu NTSE merit list and cutoff on April 11, 2019. A total of 483 candidates have been selected for NTSE stage 2 exam. The DGE released the result 2019 on April 9, 2019 in the online mode. Candidates can check their NTSE Tamil Nadu result 2019 using their registration number and date-of-birth. NCERT has increased the number of NTSE scholarships from 1000 to 2000 beginning this year. DGE Tamil Nadu has released the NTSE Tamilnadu result 2019 after considering the increased state quota for the state. The Stage 1 exam of NTSE TN 2019 was conducted on November 4, 2018. NTSE Tamil Nadu 2019 result is made available online for all candidates who appeared for the exam. On the basis of score, rank and cutoff of Stage 1, candidates are shortlisted for the NTSE Stage 2. The examination authority will also release the cutoff soon. The Stage 2 exam of NTSE will now be conducted on June 16 as against May 12 panned earlier. The final NTSE result 2019 will be declared in the month of September, 2019. Read the entire article below on NTSE Tamil Nadu 2019 result to know more including the steps to check the result. 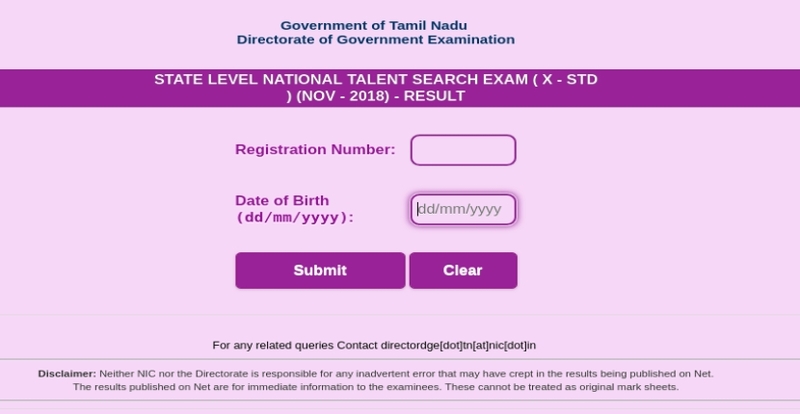 How to check Tamil Nadu NTSE Result 2019? The steps to download the result are explained below. Click the link ‘NTSE Tamil Nadu result 2019’ provided on this page. Download and save the result. Take a printout of the same and secure it for future. District/Zonal Code with Roll No./Sl. No. DGE has released the NTSE Tamil Nadu 2019 merit list on April 11, 2019. This merit list includes the names and roll number of all the candidates who have achieved the cut off and have been shortlisted for the NTS Stage 2 exam. A total of 483 candidates have been selected for NTSE stage 2 exam from the state. What after the declaration of NTSE Tamil Nadu Result 2019? Candidates clearing the stage 1 exam of NTSE and achieving the cut off will be shortlisted for Stage 2. The Stage 2 exam of NTSE is conducted by NCERT. On the basis of the final NTSE result 2019, scholarships will be awarded to 2000 candidates. The amount of scholarship awarded to the Class 10th and 12th students is Rs 1250 per month. The candidates in their postgraduate and undergraduate level will be awarded Rs 2000. The PhD candidates will be granted scholarship as per UGC norms.